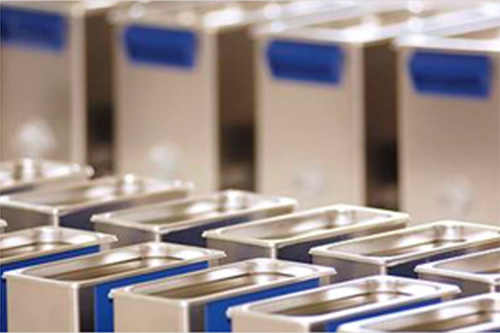 We are the key partner of our principal Elma and are committed to deliver the highest quality of Ultrasonic Cleaning services for our clients’ needs. Elma has been manufacturing Ultrasonic equipment internationally for more than 5 decades and is consistently strategizing to enhance technology in order to provide clients with the most outstanding quality of Ultrasonic equipment that German engineering can provide. A solid, proven track record of fast response and unparalleled resources have made Elma the industry leader for the provision of Ultrasonic and Chemical Cleaning technology. Another brand we distribute is Perkute. Perkute specializes in developing and producing metal cleaning machines and degreasing machines in Rheine. A wide product range is available for all areas of application from handcraft to industrial series production. It has fully automated water-based single and multi-chamber Spray Cleaning systems. It is economical and environmentally friendly. It serves as an ideal workplace hygiene with high cleaning power, operable directly at the workplace, enhanced by individual accessories for demanding cleaning jobs. Ultrasonic Cleaning is effective because the tiny pressure wave created from Ultrasonic techniques reaches deep into even the most delicate items. These pressure waves dislodge and break up dirt and other contaminants, gently lifting them away. The result is precise cleaning that is very swift and efficient. 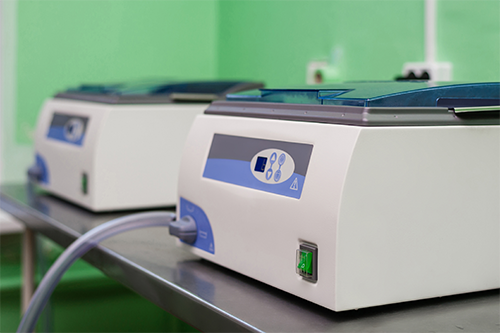 We promise to offer the most advanced Ultrasonic and Spray Cleaning equipment to meet your cleaning needs. We believe in Proactive clients service, Prompt response to clients needs, and Professional conduct at all levels of our organisation. To be the first stop for Ultrasonic and Spray Cleaning needs. We recognize that everyone’s needs are different and unique. That is why our sales engineers always take the time to understand your business before recommending a solution. To provide the best consultation and equipment to our clients. We understand that you want to have proven and trusted solutions for your cleaning needs. Our staff is constantly gathering information from clients and industry reports so that we can give you the best advice on the procedures and equipment you need to optimize your cleaning processes.